Крупнейший в России сайт по серии Grand Theft Auto и похожим играм. 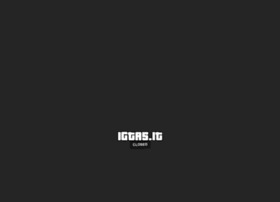 Всё о GTAV, Watch_Dogs, GTA4, San Andreas, Vice City, GTA3, Vice City Stories, Liberty City Stories, Chinatown Wars, Mafia, L.A. Noire и Red Dead Redemption. 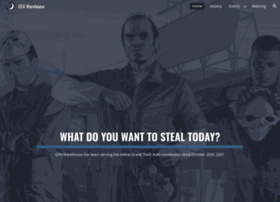 gtawh.com GTA Warehouse - What do you want to steal today?